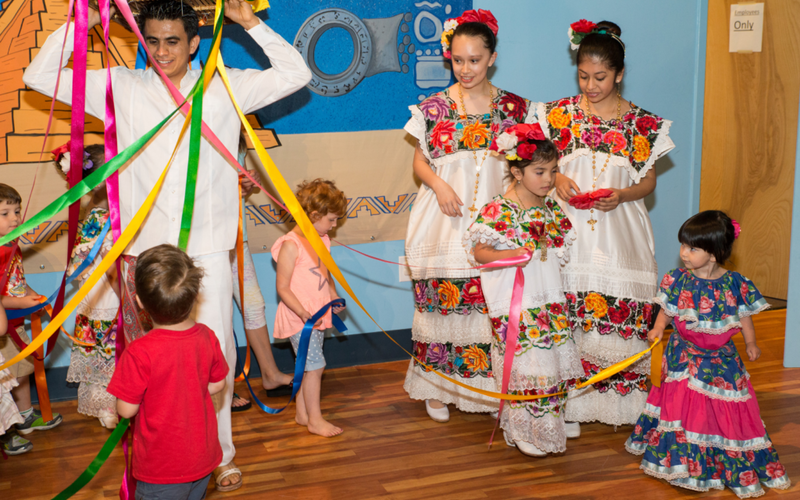 Join us on Sunday, April 14th to celebrate Passover at Children’s Museum of Atlanta! 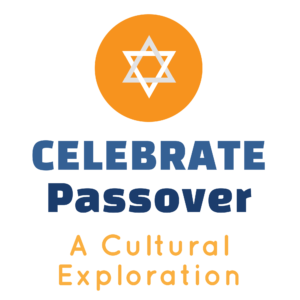 Special guest Michael Levine of The Learning Groove will leads interactive Passover songs and stories for the whole family at 11 AM and 12 PM. Children and parents will laugh, sing, dance, shake, wiggle and giggle as we celebrate this joyful holiday! Classes scheduled every half hour. Sign up for available class times at studio doors!